P TEE MONEY is no new face to the music scene. His productions cross a wide range of electronic music styles, from House, deep house, indie-dance, progressive, future, electro-pop and chill out. When not performing, he spends his time in the studio creating his own music… aided by over a decade of mixing lessons, and an upbringing in a very musically-influenced home. Having spent many years playing at all types of gigs, playing in special events and promoting his own shows, P TEE MONEY has had a lot of time to develop his sound. For him, it’s all about mood and a deep, hypnotic groove… playing those tracks that get you tapping your feet and nodding your head without you realizing it, regardless of genre, tempo, style, or release date. 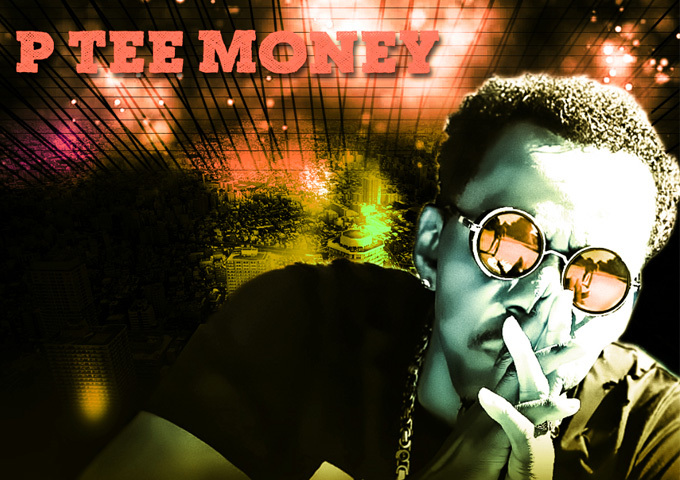 With constantly evolving sounds, P TEE MONEY loves to experiment with and cross over into various musical genres. Don’t be surprised when you suddenly find yourself dancing. P TEE MONEY is on radio rotation with the tracks – “Time Is The Greatest Healer”, “You Are My one” ft. Nina Storey, “Take Me Away” ft. Addie Nicole and “I’m Not Afraid”. 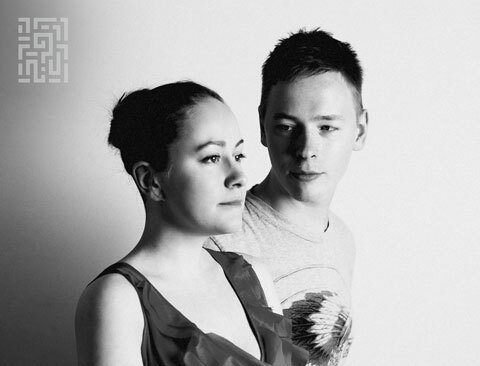 Synthpop Duo RU – “Backstage” and “Black Book” on Air!